Yesterday, I had a bad morning, and I didn’t run. Stuff came up, and it would have been very easy to put off my workout until today…or Sunday. Or even see the whole situation as a lost cause and wait to reboot my schedule on Monday. Instead, I posted a blog, and I got a really nice tweet from @YearToTri telling me that she would hold me accountable to run when I got home from work. I told her to. I expected a Tweet telling me to go run. So you know what I did? I got on the friggin’ treadmill when I got home and did 4 miles. Because someone out there in the ‘verse thought enough about me to take time out of her day to do that. I smiled a lot, and honestly felt all warm and fuzzy because of it. 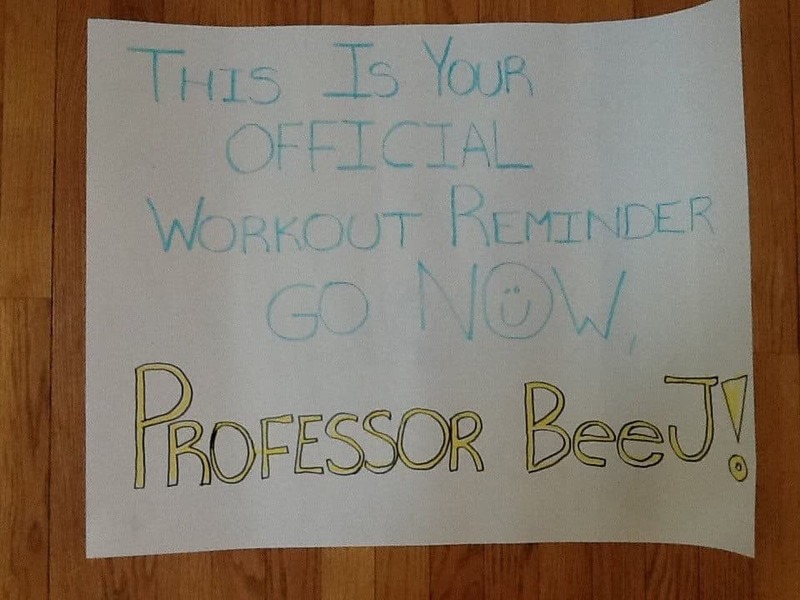 It really did motivate me to get on the treadmill and not push my workout until later. So if you think a simple Tweet or “You can do it!” Facebook message won’t matter to someone, you’re dead wrong. 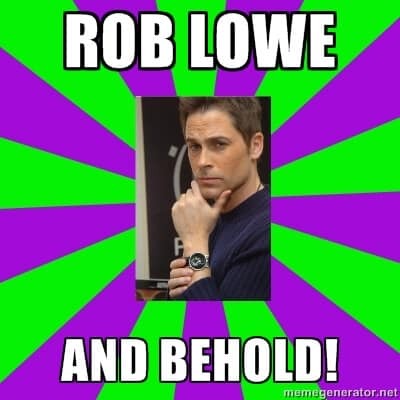 So my challenge to you fine folks is to follow @YearToTri‘s example and use social media for something besides posting pictures of your kitties and Rob Lowe memes. Talk to people, get to know them, and help someone find motivation to run or work out or just be active. Like I said, if you think a simple message to a stranger on Twitter won’t make a difference, well…the proof is in the picture, isn’t it? That’s awesome and so sweet of her! Glad you got your run in and hope you have a great day! Thanks a lot! The weekend’s been fantastic, and my mood’s really been helped because of @YearToTri’s kick in the pants. Hopefully I can be that guy to someone somewhere someday.